4pcs RC Toy Drone Quadcopter Parts Propellers Blades for Cheerson CX-20 CX20 by uptogethertek at Open Drone. Hurry! Limited time offer. Offer valid only while supplies last. Set of 4pcs propeller prop blades for cheerson cx-20 cx20 rc quadcopter parts - with high quality and durable performance - compact and mini size, easy to install - material: plastic. 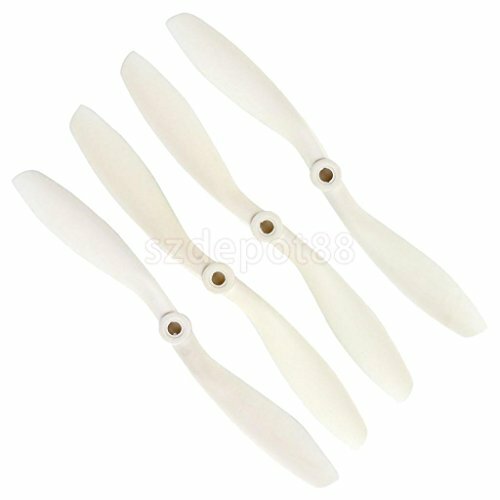 Package includes: 4 pieces propellers.